Sales Call Recording Analysis. Turn your sales teams experience in your market into your competitive advantage. SalesPal patent-pending AI can now harvest your call recording data from prospecting to close- unearthing wisdom from your own experience. 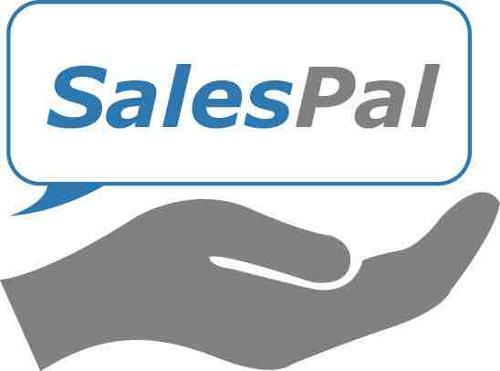 SalesPal patent-pending ML technology can analyze sales call recordings, chat transcripts and email repositories to deliver causal insights establishing the role conversational actions play in determining the outcomes in sales calls. Using these insights, sales teams can better understand the actions that can be performed to deliver better results. You can make every word count in your interactions by learning from your own experience.